© Douglas Moore. All rights reserved. 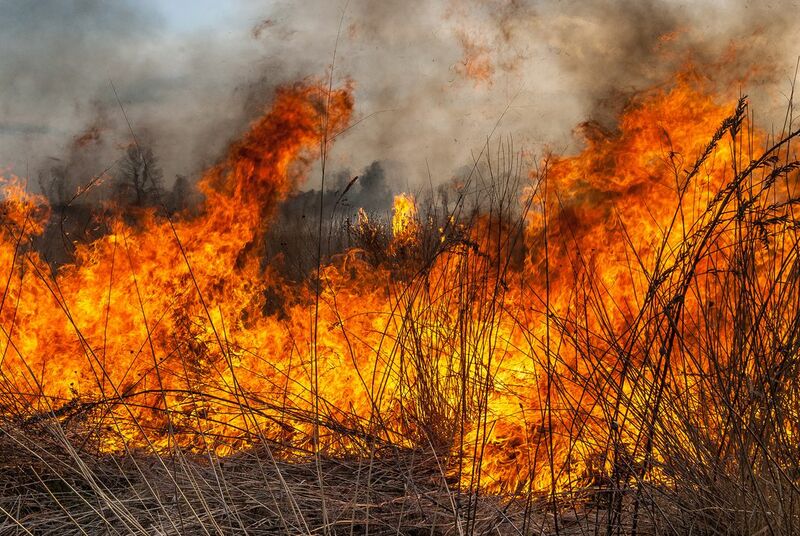 A prairie is burned in Central Wisconsin to stimulate wildflower growth and suppress weeds. Prairies are burned regularly to rejuvenate species. Date Uploaded: Nov. 30, 2017, 1:17 p.m.